Start your day with daily Spiritual gatherings (Halaqas) with Imam and ask questions in English & Arabic. 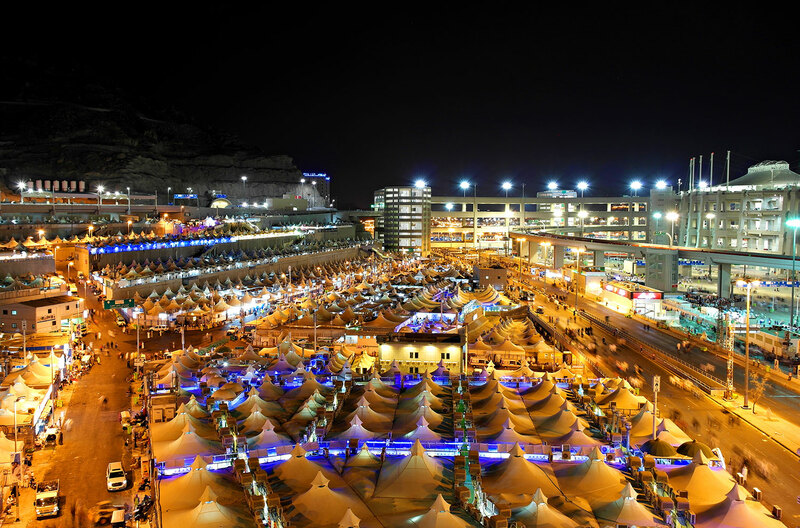 Complete Umrah Visa processing and handling included. All transfers in A/C Group bus from Airports, Hotels & Sacred places in Makkah & Madinah.